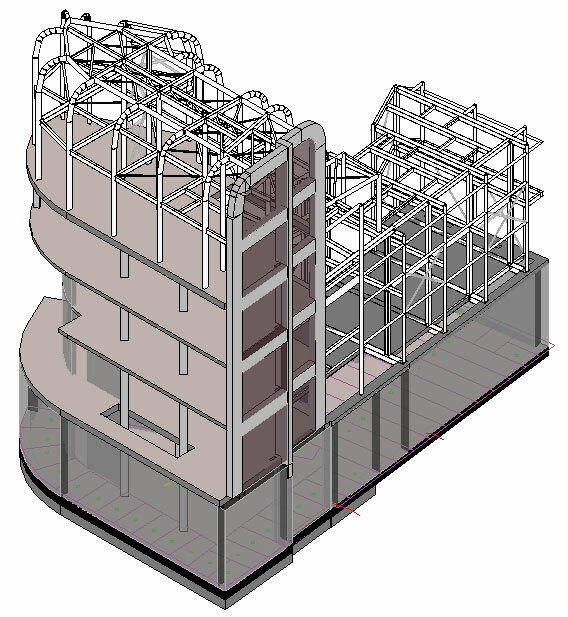 In 2016 Croft invested further in its software and training of 3D modelling and BIM integration. It is our intention that all the engineers are trained in this area. 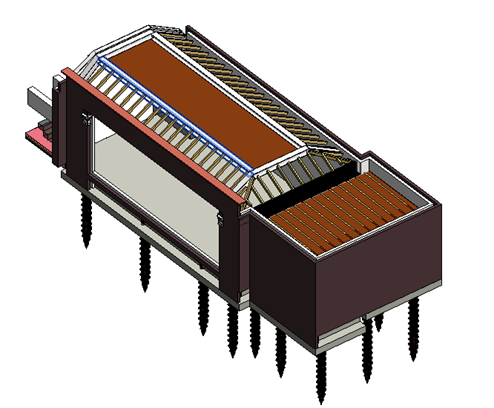 BIM in its simplest form is the modelling of a project in 3D, producing a 1:1 accurately detailed representation of the proposed structure. BIM is a shared knowledge resource that draws on information assembled collaboratively. This revolutionary way of drafting not only allows those outside of the building industry a clearer understanding of what’s being produced, but also has a way of highlighting any potential issues that would, otherwise, only be identified on site. We worked with Krause Architects to produce this project in Revit. It is an existing three storey residential building with a basement to the front of the property. The proposed works include converting the existing living spaces to an open plan office area with the addition of a single-storey rear extension. Croft also designed an additional two storeys and extended the basement to the full extent of the proposed perimeter. Given the size and complexity of the structure this proved to be a challenging project. The team at Croft love a challenge even on this grand scale. Routh Road is a small project produced in Revit with Quartet Architects. The works included the refurbishment of an existing garage and an additional workshop/toilet area. The main challenge was to avoid any damage to a TPO’ed tree within the grounds. Croft’s expertise in ground conditions meant that we opted for a piled raft foundation: to ensure that the roots would not be compromised.